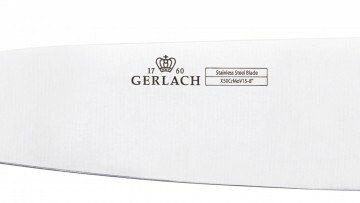 The 8" Deco Black chef’s knife will satisfy all enthusiasts of timeless, modern design, who appreciate high quality and durability in the products they purchase. 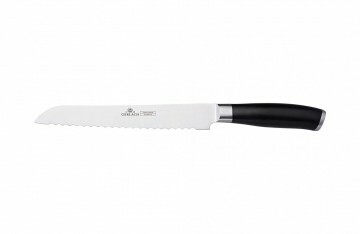 It will become an indispensable supplement when preparing salads, meat dishes and desserts. 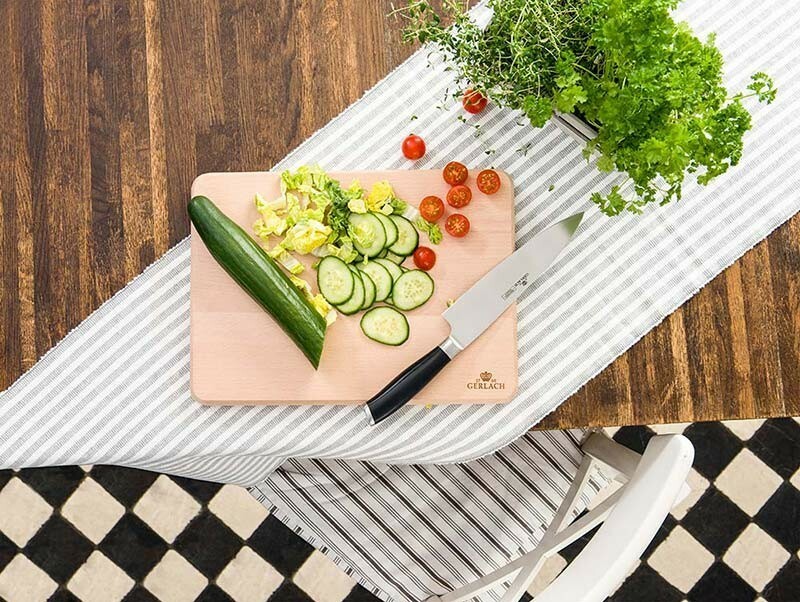 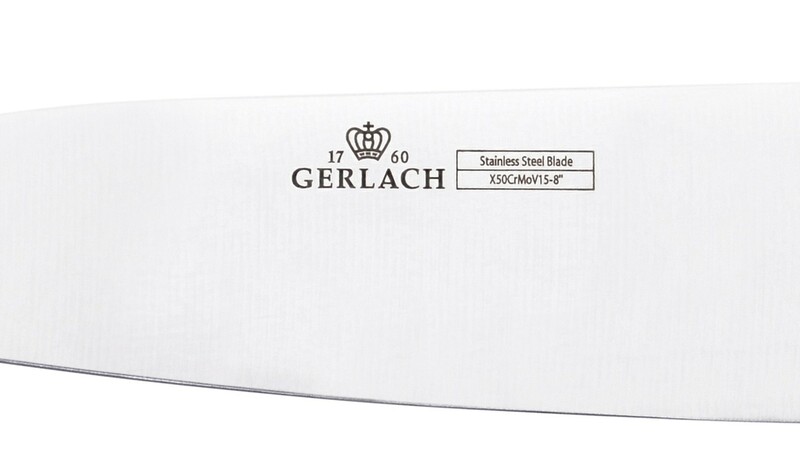 The precision stainless steel blade will ensure perfect cutting, while the anti-slip handle will guarantee comfort and secure grip during use. 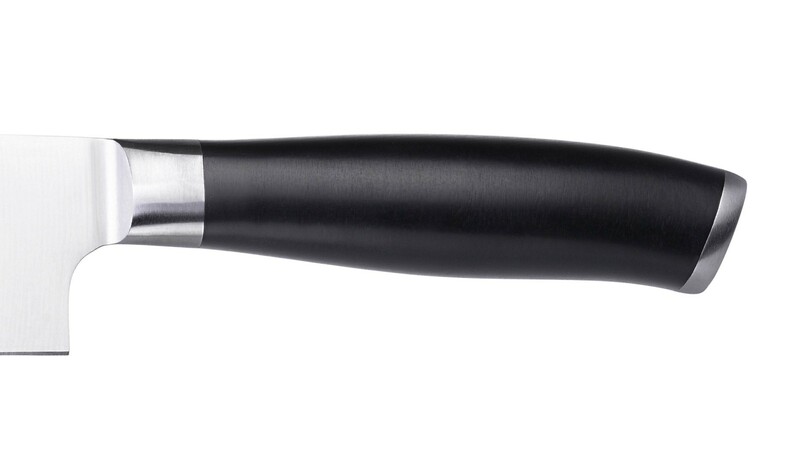 The 991A Deco Black line comprises knives made of X50CrMoV15 stainless steel – strengthened with chromium (increases resistance to corrosion), molybdenum (reduces the brittleness of steel) and vanadium (increases resistance to abrasion). 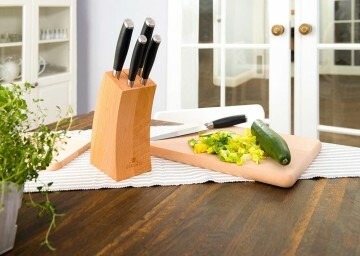 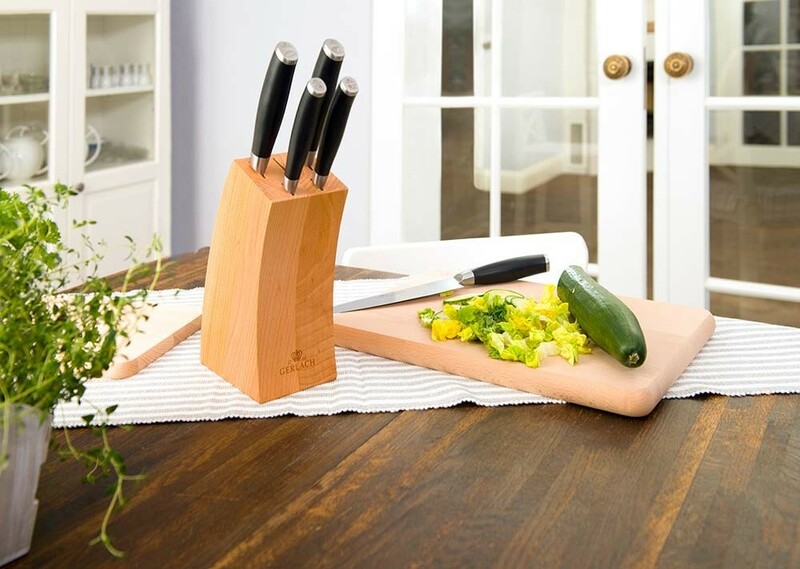 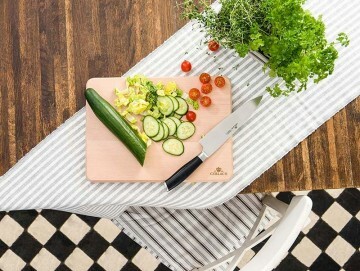 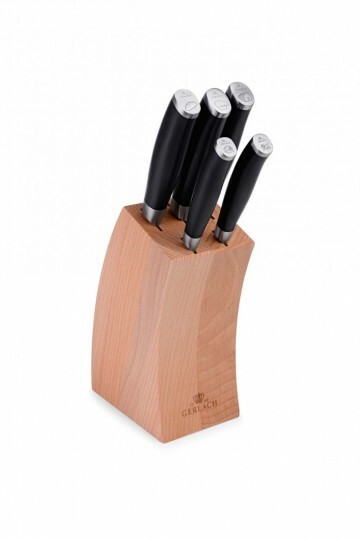 The knife is equipped with an anti-slip handle made of ABS plastic which has proven more resistant than wood. 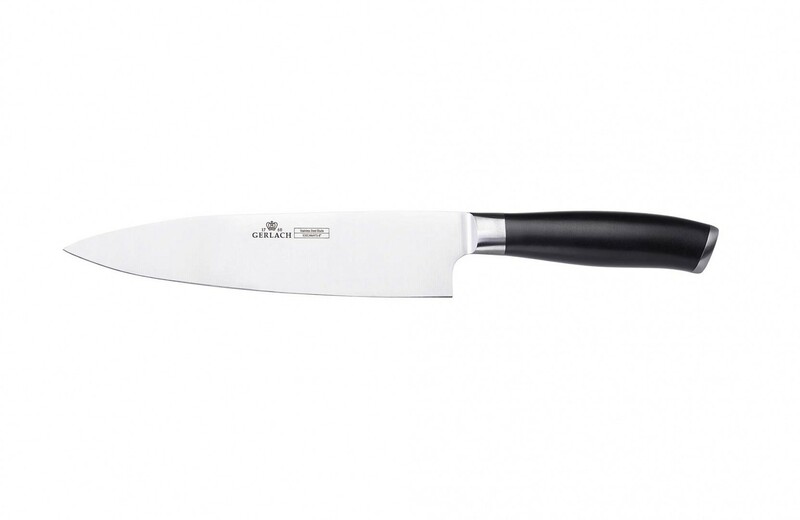 The handle features an auxiliary icon that symbolises the function of the knife.